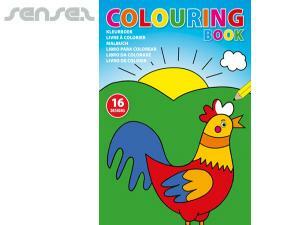 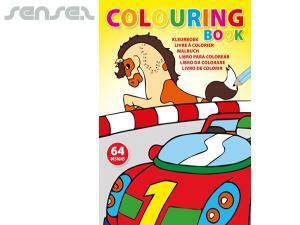 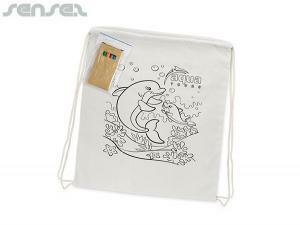 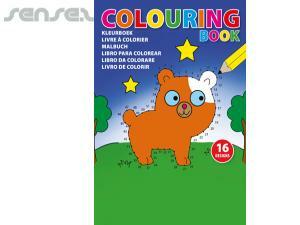 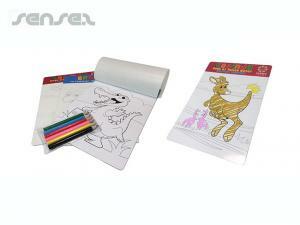 Nothing suitable in promotional kids colouring sets? 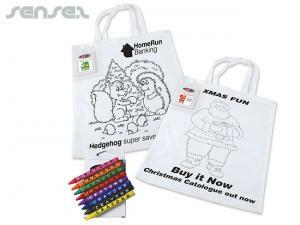 How about custom branded paint sets, logo printed corporate inflatable kids toys or one of our promotional kids balloons? 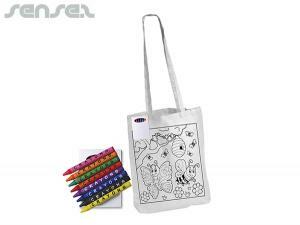 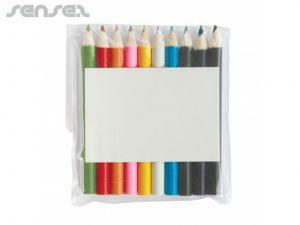 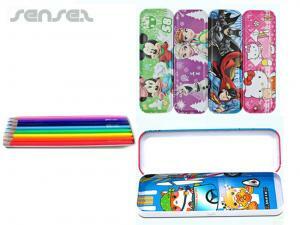 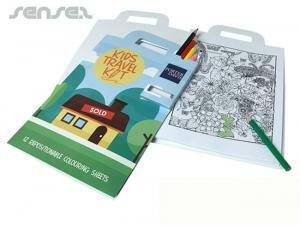 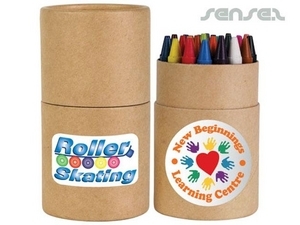 Promotional pencil sets and crayons are great merchandising and corporate marketing tools for kids and school promotions. 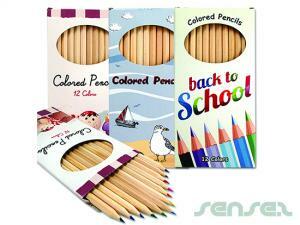 We have a innovative range of different color pencil sets, crayon sets and even paint sets available. 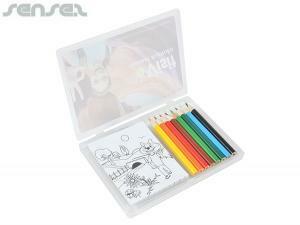 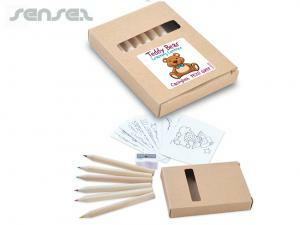 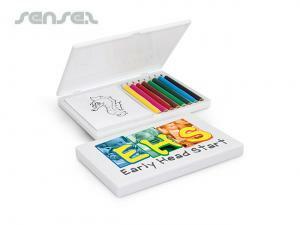 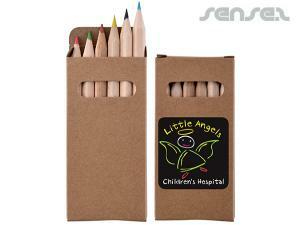 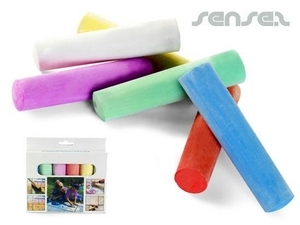 Our paint and pencil sets are great for young kids and arty promotions. 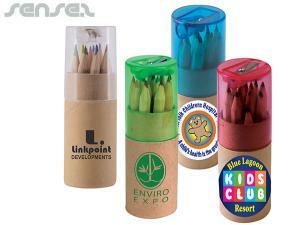 Our cheap promotional pencil block is ideal for museums and art galleries as a merchandising souvenir gift. 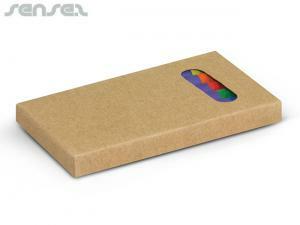 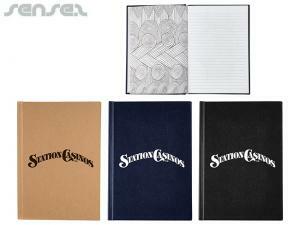 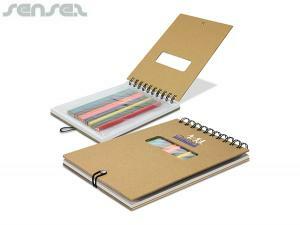 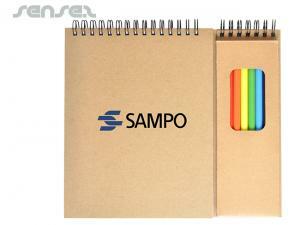 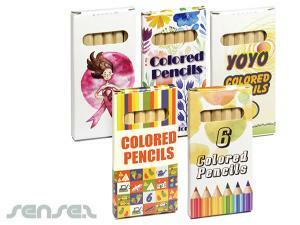 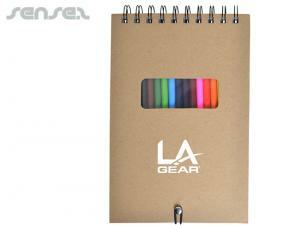 We also have environmentally friendly pencils such as our branded recycled paper color pencil sets. 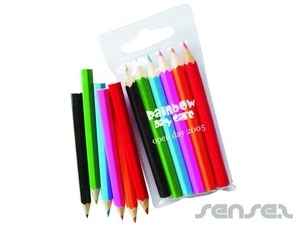 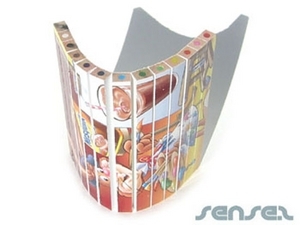 Promotional color pencils sets are available in many different sizes and packages - we have mini pencils, standard pencils, packed in cardboard tubes, tin tubes, printed boxes, printed tins and printed clear pouches. 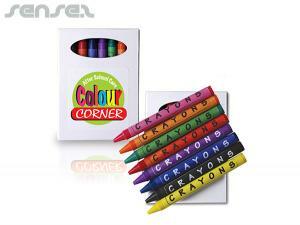 Branded color pencil sets are great for magazine cheap promotional giveaways & inserts, mailouts and prefect for kids promotions. 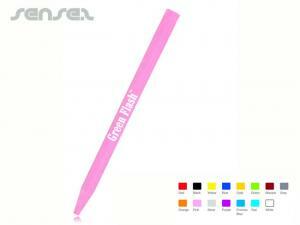 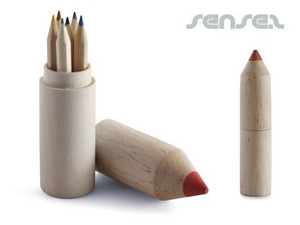 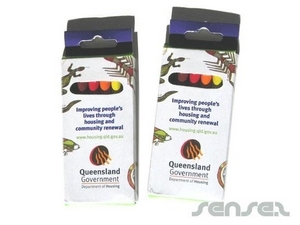 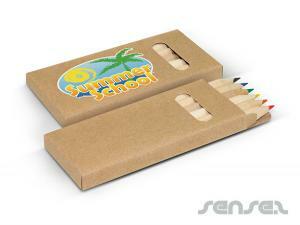 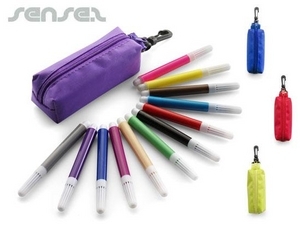 We also have a very great gimmick item – innovative promotional chopsticks in the shape of pencils. 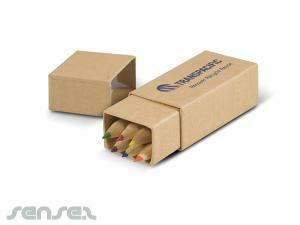 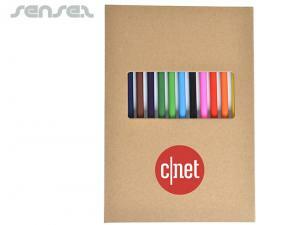 We can also pack them into a box to look like a pencil set. 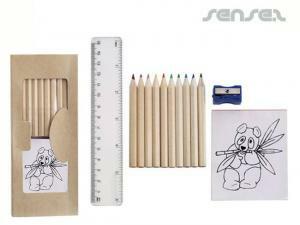 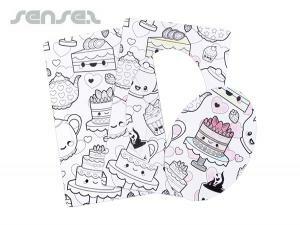 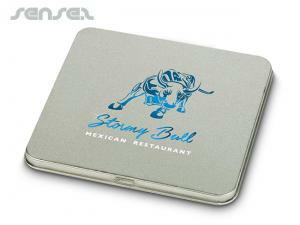 Great for arty promotions or fun food promotions. 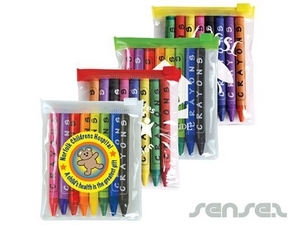 Our cheap promotional crayon and paint sets are ideal for young kids starting school or for arty & creative promotions. 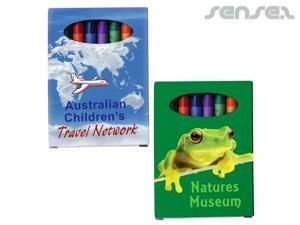 Promotional paint sets are great for kids promotions, art galleries, museums, and make perfect mailouts. 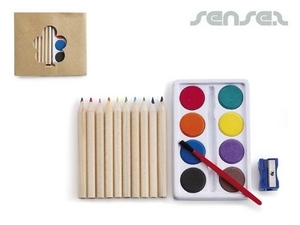 Our cheap promotional paint and pencil sets are great for kids parties and events or any arty function trying to promote creativity. 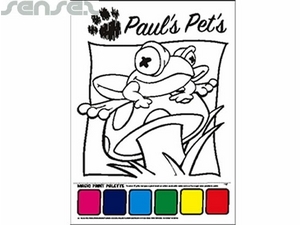 Our color in paint sheets is ideal for mailouts and cheap promotional giveaways - custom printed postcards with water color paint swatches, so you can paint your own postcard. 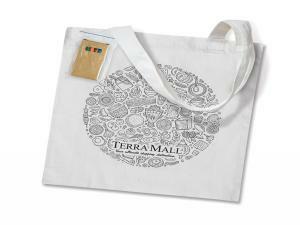 Have your logo outline preprinted and then the coloring is done by the person receiving your postcard great for tourism promotions too. 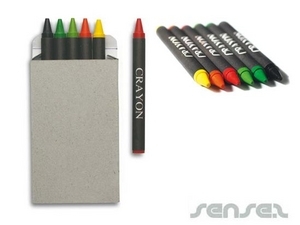 Nice and interactive promotional mailout piece includes 4 water color patches for painting. 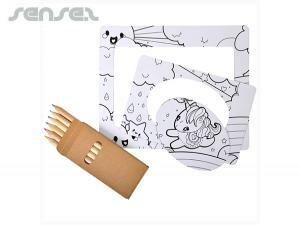 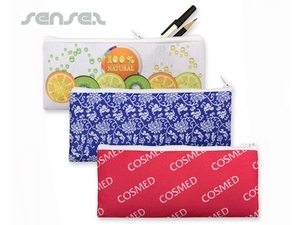 The water color patches can even be produced to your own PMS color. 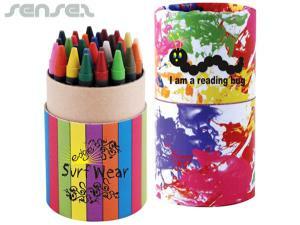 Branded paint brush cheap promotional mugs are also ideal for arty campaigns. 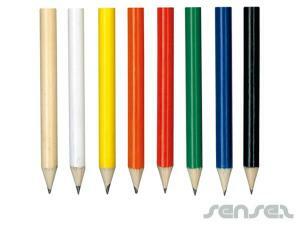 We also have face & body paint sticks available - custom printed body paint make up stick that is safe for your skin and easy to apply. 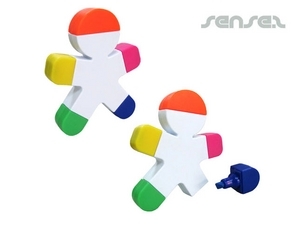 Great to use as face paint to paint flags onto face or other body parts. 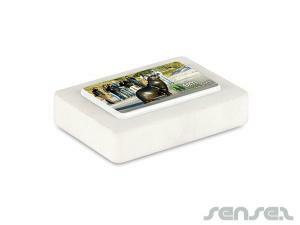 Also easy to remove with soap and water. 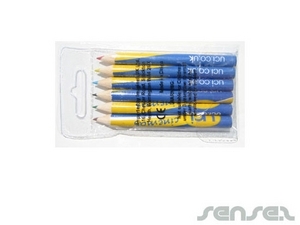 Choose your own 3 colour combination of the paint to support your country or sports team!